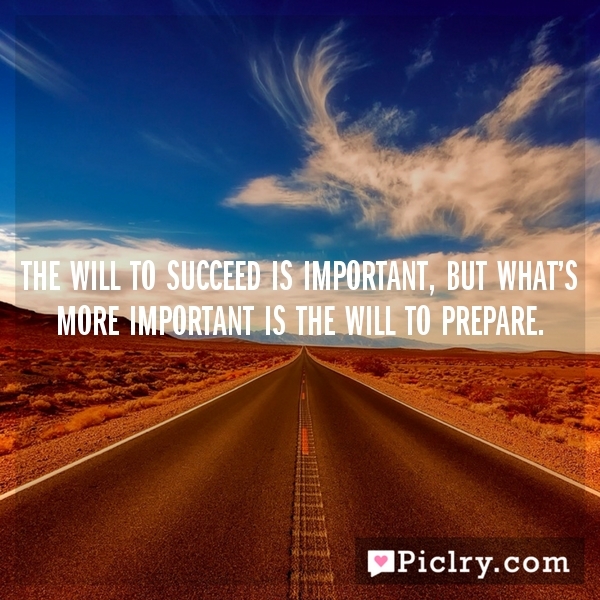 The will to succeed is important, but what’s more important is the will to prepare. Right now the new is you, but someday not too long from now, you will gradually become the old and be cleared away. Sorry to be so dramatic, but it is quite true. When life gives you pain, accept it. When life gives you happiness, reject it. Momentary happiness is worse than permanent misery. From my tribe I take nothing, I am the maker of my own fortune.